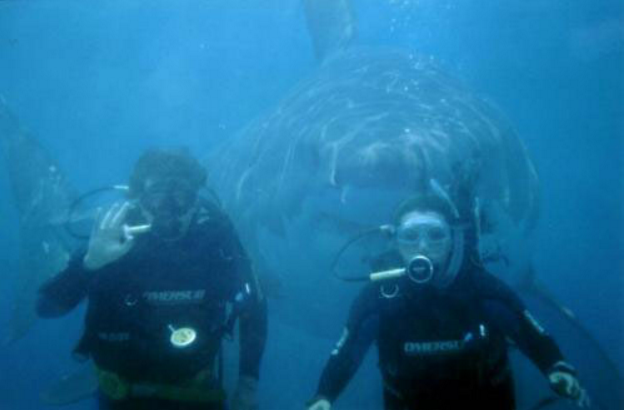 shark picture hoax Archives - We Love Sharks! shark picture hoax Archives - We Love Sharks! Join us as we take an interesting look at some of the most popular fake shark pictures that have been circulated online for years. Also learn a few tips on how to spot these fakes.